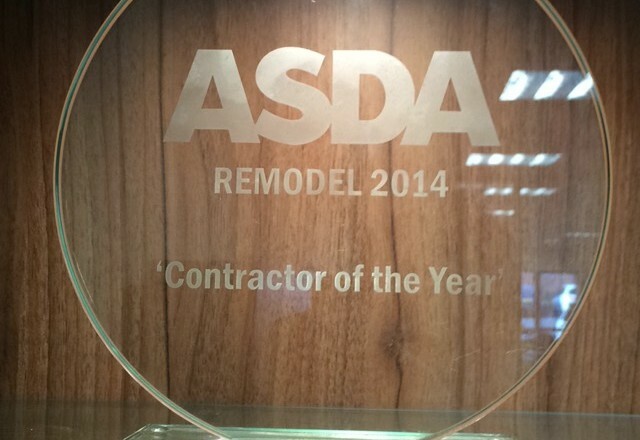 After a long and successful year, Woodgreen Construction are proud to announce we have been awarded Asda 2014 Remodel Contractor of the year. This is testament to our team’s hard work, effort and dedication. 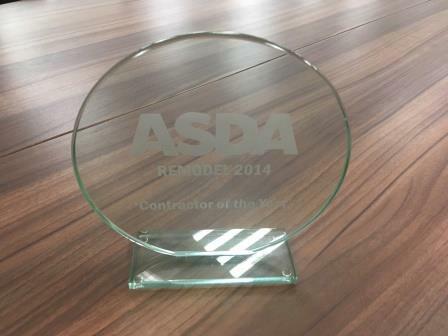 With planning already under way for next years schemes we’re aiming to retain our title in the forthcoming year.